Bartlett is a city in Shelby County, Tennessee, United States, located northeast of Memphis. The population was 54,613 at the 2010 U.S. Census. The community from which the city of Bartlett grew was first called Union Depot and Green Bottom. It was the last major way station in Tennessee along the stagecoach route from Nashville westward and came into being about 1830. When the Memphis & Ohio Railroad took the place of the stages, Bartlett continued as a depot. This was a farming community, with major plantations along Stage Road. On November 1, 1866, with a population of less than 100, the city was officially incorporated and the name changed to Bartlett. Upon incorporation, Bryan Wither was named the city's inaugural mayor. It was named for Major Gabriel M. Bartlett, a planter, whose homeplace was located on the old Raleigh-Somerville Road (Stage Road) at the present location of Bartlett Station Plaza. 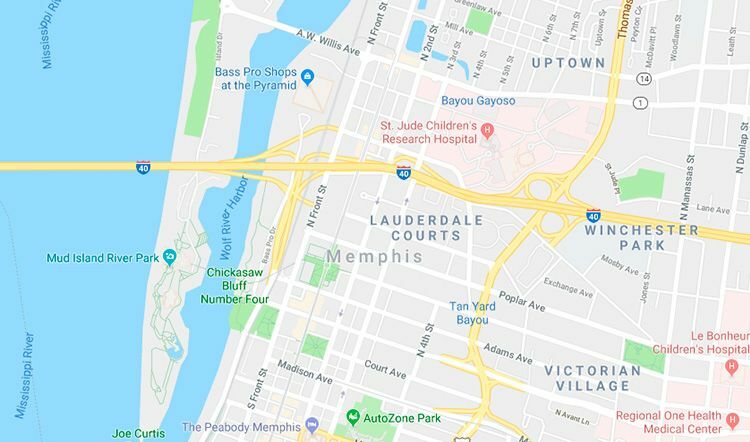 Bartlett is located at 35°13′23″N 89°50′28″W (35.222990, -89.841170), adjacent to the northeastern boundary of Memphis. According to the City of Bartlett, the city limits encompass a total area of 23.42 square miles (60.7 km²). The annexation reserves of the city extend another 20.54 square miles (53.2 km²). As of the census of 2000, there were 40,543 people, 13,773 households, and 11,817 families residing in the city. The city was the 12th largest city in Tennessee (2nd in Shelby County, after Memphis). The population density was 2,124.5 people per square mile (820.4/km²). There were 14,021 housing units at an average density of 734.7 per square mile (283.7/km²). The racial makeup of the city was 92.44% White, 4.86% African American, 0.28% Native American, 1.24% Asian, 0.04% Pacific Islander, 0.37% from other races, and 0.77% from two or more races. Hispanic or Latino of any race were 1.14% of the population.